The 1925 Paris International Exhibition of Modern Decorative and Industrial Arts was a turning point in modern architecture. 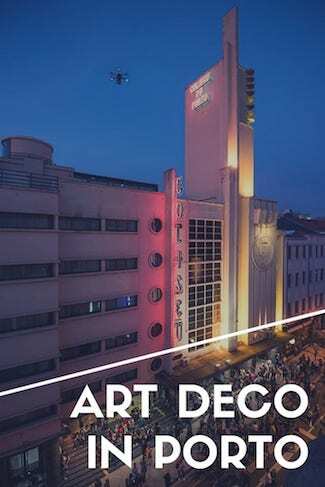 The exhibition is credited for the global growth of the Art Deco scene between the World Wars and shortly after World War II. And like many cities around the world, Porto wasn’t immune to this architectural influence. There was a desire for something new, especially after World War I. 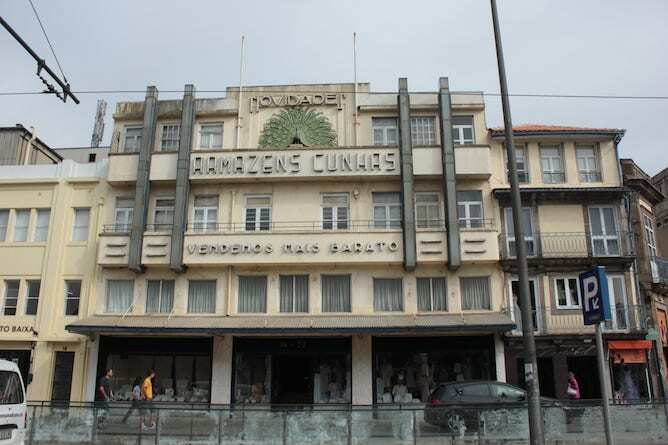 Many distinguished Portuguese architects adapted Art Deco and their work is still standing today, valued and protected. Certainly, there is an immense diversity of architectural heritage in this city. That’s why we’re exploring the best examples of modern Art Deco in Porto. Nonetheless, this architecture style is not exclusive to the examples mentioned in this article, there are many more buildings worth exploring. This used to be the home of the oldest newspaper in continental Portugal. The newspaper “Comércio do Porto” lived on for 151 years before it was suspended in 2005. We can’t talk about Art Deco in Porto without mentioning Rogério de Azevedo, the architect of the newspaper building. When designing Comércio do Porto building, Azevedo took into consideration the surrounding buildings. That’s why we witness this harmony when we are in Avenida dos Aliados. 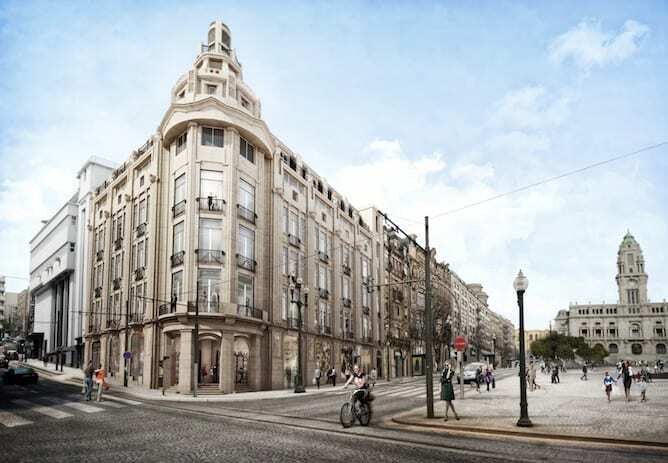 The architect built many notable Art Deco buildings in Porto including one in Rua de Santa Catarina, 533. 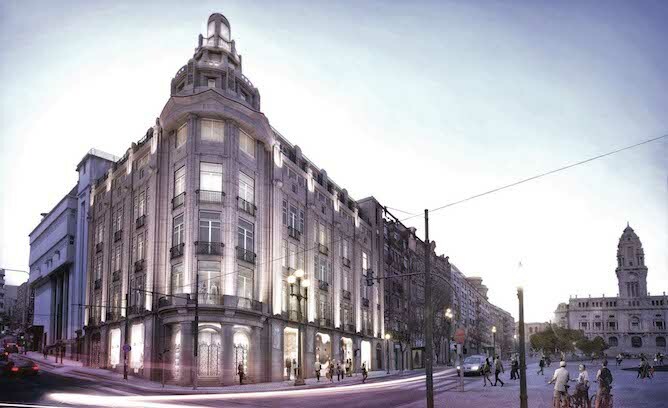 In 2016, it was reported that the Comércio do Porto building was bought by a real estate company in order to be transformed into luxurious apartments. The new owners were required to preserve the original structure of the building. How to get there: Aliados subway station is just across the street. 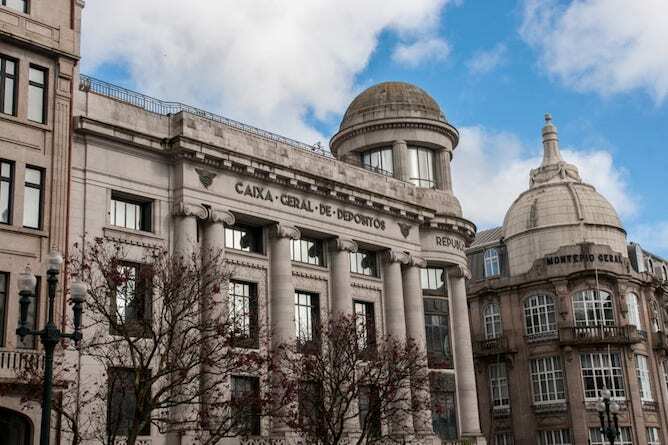 Also in Avenida dos Aliados, stands the Portuguese bank, Caixa Geral de Depósitos building. The bank was designed by Porfírio Pardal Monteiro starting 1924. In order to start the project, several buildings on the same street were demolished and their material went on sale. In 1931, an architecture magazine described the building as “a modernization of the classic”. The exterior and the interior are great emblems of the 20th century Art Deco in Porto. Rivoli is a municipal theater known for embodying Art Deco in Porto. In 1913, the building was called Teatro Nacional. But to keep up with the many urban changes that had taken place in Porto, Rivoli Theater was transformed into the masterpiece we see today. The architect assigned to the project was Júlio de Brito (1923). In the late 90s, the theater underwent a full restoration. Rivoli presents pieces from dance, music, theater, film to even puppetry and contemporary circus. How to get there: Aliados subway station is 5min walking distance. 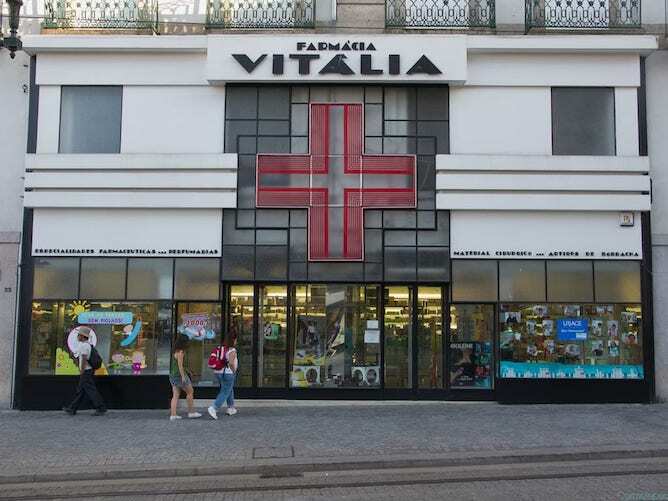 This pharmacy is located in Praça da Liberdade, designed by Amoroso Lopes and Manuel Marques – one of the most important modern architects of the 20th century. The building is within an old palace (Palácio das Cardosas) where InterContinental Porto Hotel is situated. The symmetry, simplicity and use of glass make this pharmacy one of the best examples of Art Deco in Porto. It’s also one of the many buildings that the local government is committed to protecting. How to get there: São Bento subway station is 5min walking distance. 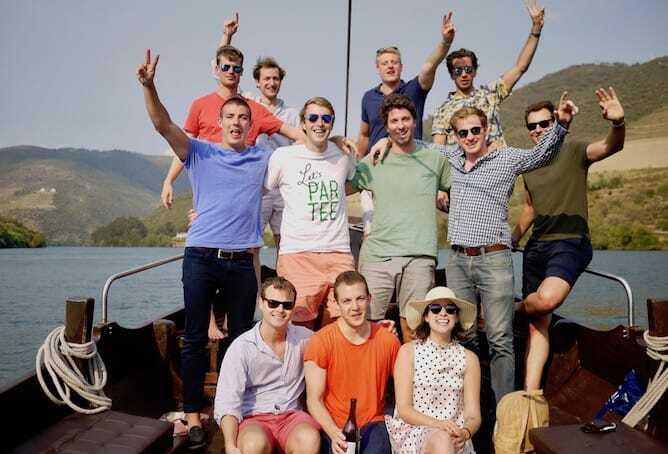 In front of the Douro River, Vincci Porto Hotel catches the eye. The 4-star hotel which is considered a historical landscape, used to be a fish market built by Januário Godinho in 1933. Satellite images show that the building is actually composed of two buildings working together as one – a huge innovation in the 20th century architecture. After its conversion to a hotel, the original building has been completely conserved. The store along with Majestic Café and many others are protected by Porto’s government for their traditional value. The building was the works of Manuel Marques, who started the project in 1933. What’s amazing about this building is the fact that it’s three 18th century houses merged together. How to get there: the São Bento subway station is 5min walking distance. Coliseu do Porto is a theater and a concert hall. 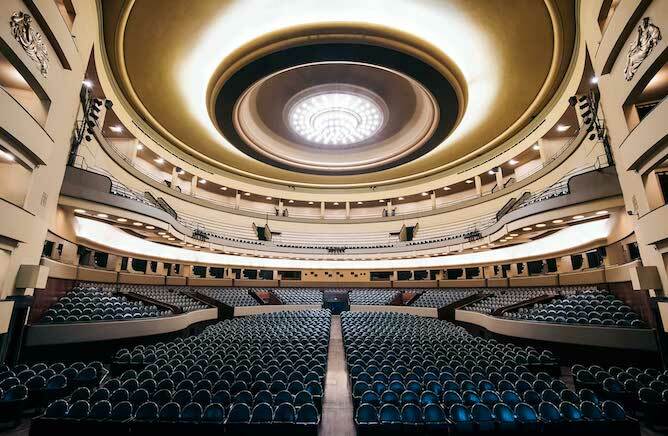 When it comes to Art Deco in Porto, the Coliseu is a must-see. The project was a collaboration between many architects. However, the iconic exterior is attributed to Cassiano Branco, another important modernist architect in Portugal. 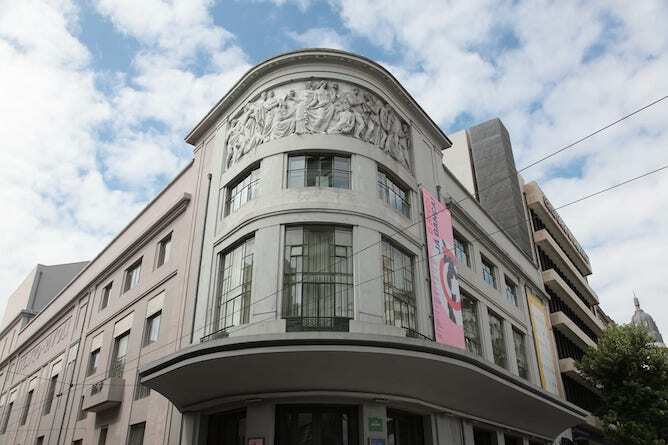 The spot where the Coliseu is residing was known as Salão Jardim Passos Manuel (1908), which served as a cinema and was the first local public hall in Porto. The place was so successful that it needed expansion. So in 1938, the construction of Coliseu do Porto began taking place. In 1995, there were rumors that Coliseu do Porto was going to be sold to the Brazilian Igreja Universal do Reino de Deus which upset the citizens of the city, who regarded the building a historical monument and a symbol of Porto’s culture. This resulted in the purchase of the Coliseu by Câmara Municipal do Porto and other public entities in 1996. How to get there: 24 Agosto subway station is 10min walking distance. Casa de Serralves museum is one of the top 10 places you must visit in Porto. Serralves Villa was designed by Charles Siclis and implemented by José Marques da Silva. 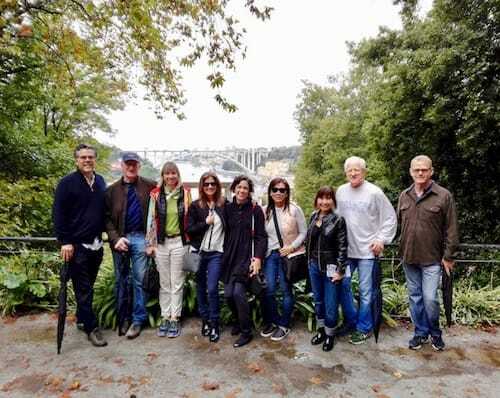 The original owner of the estate was a Count named Carlos Alberto Cabral, who turned his family’s summer home into one of the best examples of Art Deco in Porto. In 1955, the building was sold to another Portuguese entrepreneur, Delfim Ferreira. However, the Portuguese government bought the real estate in 1987 in order to turn it into a museum and protect the building’s heritage. Later on the extraordinary architect Álvaro Siza Vieira was assigned to convert the building into a contemporary art museum. Visiting Casa de Serralves, you’re guaranteed to enjoy art inside and out. Not to mention, the beautiful and peaceful park in front of the Villa which makes for a great walk. How to get there: get to the subway station Casa da Música and get an UBER from there. Note: the cover picture is from Porto 24. We used several sources to write this article, please feel free to request them by email.